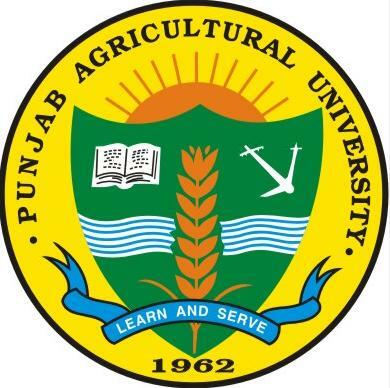 Punjab Agricultural University seems to be having an easy solution for testing portability of the water available, if not a clear remedy to the problem. The rise of contaminated water in the state, has led to this invention-where you can buy a water testing kit for as low as Rs 40 to safeguard your health. The testing device is available with the university now. The deteriorating quality of water continues to be a major concern with the Indian population, not just restricted to the state of Punjab. Punjab being an agricultural state is more aware to the problems of inferior quality of pipes, storage tanks and sediments. The World Health Organization has been issuing media advisories to use clean water, as it can be responsible for an 80% of all sicknesses and diseases in the world. In India, there have been major health outbreaks due to the result of water contamination.